We are diligent when handling your transportation needs. We only arrange shipments with licensed, bonded and insured companies with proven track records. 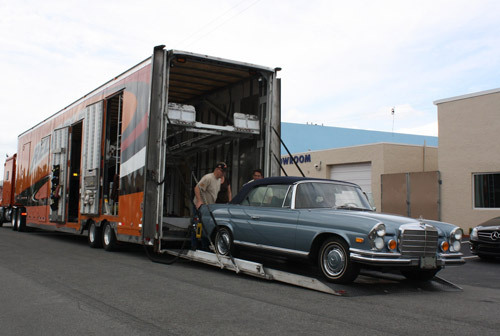 This will ensure your car will be delivered in the same condition it was in when leaving our South Florida Showroom. Whether you require open or enclosed shipping across the state, the country or across the world, our staff is qualified to handle all aspects of transporting your new purchase to you quickly and safely.